C. Keith Lea – JDKG – Johnson DeLuca Kurisky & Gould, P.C. Keith is a trial lawyer with a primary practice focus in employment law matters and general business litigation. He has a wide range of trial experience including first chair jury trials, defending and prosecuting multi-party business disputes, breach of contract and breach of fiduciary duty claims, consumer claims, construction litigation, real estate litigation, and family law matters. Keith also successfully appealed a business contract dispute and a health care liability claim in the Houston appellate courts. After graduating from Marshall High School in Marshall, Texas, Keith went on to his undergraduate studies at Texas A&M University in College Station where he graduated with a degree in Political Science in 2000. 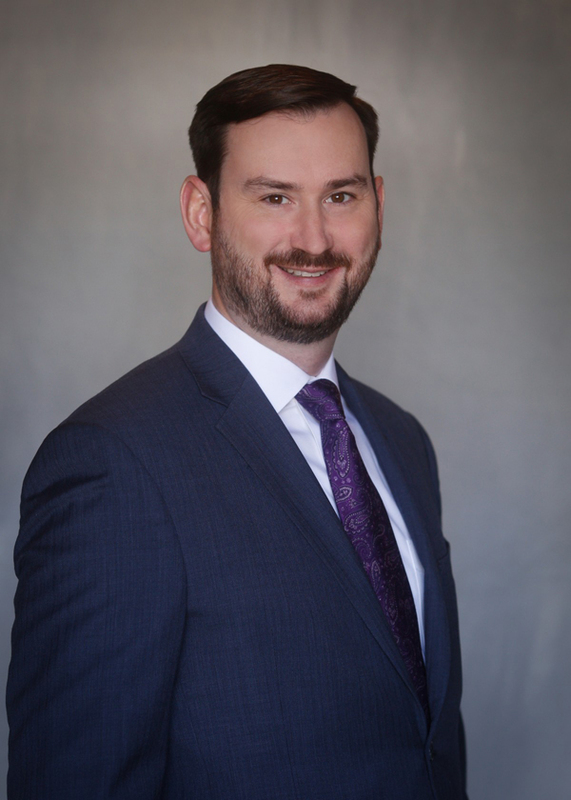 Keith worked with a safety engineering consultant in Bryan, Texas after completing his studies at Texas A&M until beginning law school at South Texas College of Law in 2002. He was formerly a shareholder in a general civil litigation firm in Houston, and began working for Johnson, DeLuca, Kurisky & Gould, P.C. in June 2013. Keith builds long-term relationships by helping clients navigate litigation and other legal issues effectively, efficiently, and with a greater level of understanding. Having solved problems for a wide range of individuals and entities involving many areas of the law, Keith brings a common sense, big-picture approach to representing each client. He considers all factors that may affect the client’s current situation to address the underlying issues and minimize future complications. Keith enjoys spending time and traveling with his wife, Nicole, and his children, Evan and Charlie. As an Eagle Scout, Keith continues his involvement in scouting through his local Cub Scout pack. • Obtained a favorable jury verdict in Harris County for a multi-national company regarding a breach of fiduciary duty and non-competition agreement claim. • Nexion Health at Humble, Inc. v. Whitley, 14-09-00052-CV, 2009 WL 2589221, (Tex. App.—Houston [14th Dist.] Aug. 25, 2009, no pet.) (accelerated appeal in a healthcare liability case). • Hammer v. Wood, 14-07-01081-CV, 2009 WL 2589432 (Tex. App.—Houston [14th Dist.] Aug. 25, 2009, no pet.) (appeal of residential construction contract dispute).